For the last five or so years Fallon and Reuben Hauraki have opened their rural Ruatoria home, and their hearts, to local rangatahi who thrive on their particular brand of aroha. This simple gesture of manaakitanga has been a game changer, for the rangatahi and for the Hauraki whānau itself. Fallon and Reuben have three children of their own; Reuben (16), Malta (15) and Benni (12). Jakahn (15) and Rebecca (6) are their whangai brother and sister. 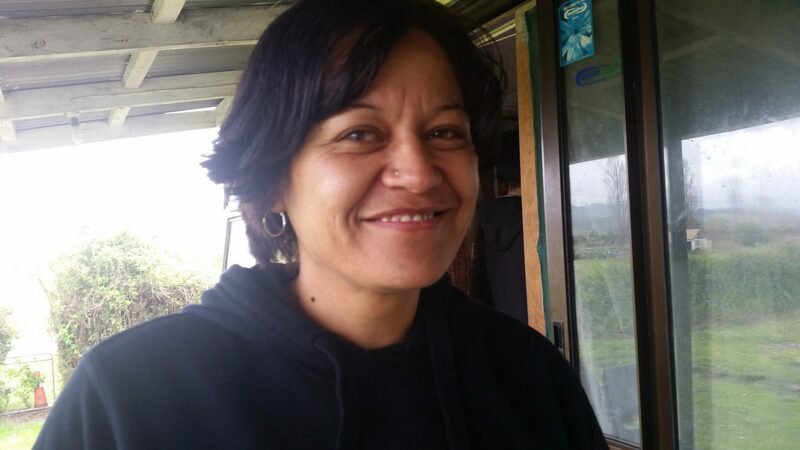 They turn up at the no-frills farmhouse in rural Ruatoria for a hot meal or when they feel the need for friendship or acceptance in a safe, supportive family home where boundaries are clear and aroha is always on tap. Some already have reputations for petty criminal behaviour. Others are hungry and a bit lonely. Some just need a break from their whānau. “We’ve known these boys and girls since they were babies. We’ve been friends with their parents. We’re still friends with some, but, hey, they have their issues and the kids know it. Fallon and Reuben aren’t interested in judging anyone. They’ve been into “booze, drugs and partying” too but began to see the toll that life was taking on the kids. That’s when they insisted on putting the needs of their rangatahi ahead of their own. “I’d lived that life pretty much all my life and I don’t want my kids, or any kid, to go through that,” says Reuben. Fallon’s upbringing was different. It was non-violent and she was encouraged to achieve academically. Falling in love with Reuben took her down another track to where she is now, living the life and doing the mahi she knows is right for her. Reuben credits Fallon and his own kids for steering him away from addiction and the criminal side of gang life. Fallon treats all the kids like her own. When they act out they’re disciplined, but discipline isn’t a hiding. “Once you know their story you realise that there’s a reason for their behaviour. The trick is to get it out of them. Then you start building trust,” she says. Reuben and Fallon got on board with the E Tū Whānau kaupapa two years ago following a chance meeting with one of its kaimahi, Heni Turner. “The E Tū Whānau kaupapa saved our lives,” says Fallon. That led to a series of 10 weekend wānanga based on the E Tū Whānau values and designed by the rangatahi themselves. “I told them, ‘we’re not mind readers. You have to tell us what you want to learn’,” says Heni. Once they were given permission, the ideas came tumbling out. “They wanted to learn kapa haka and to fish, hunt and garden sustainably. They wanted to learn how to look after themselves,” says Heni. Most of the wānanga were held on local marae where the rangatahi were introduced to new ways of thinking and new people. 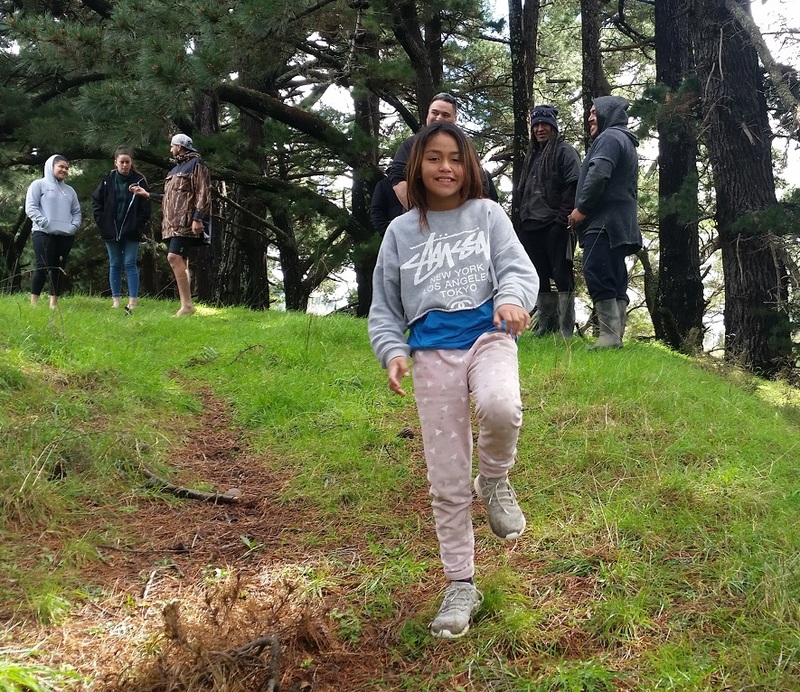 E Tū Whānau stalwarts like Mikaira Pau, who turned up with his whānau band, and local pakeke and kaumātua shared their experience and knowledge to help the young ones connect to the traditions and life enhancing values of their tipuna. As the wānanga rolled out, the rangatahi learnt kapa haka, local waiata and whakapapa. They played sport and created gardens. They were taken into the bush and down to the river to see and feel the natural world through the prism of Te Ao Māori. At one wananga, a local kaumātua told them some of the history of their motu. For many, it was the first time they’d heard these stories and they were riveted. Friends and whānau are noticing the change in the young people. 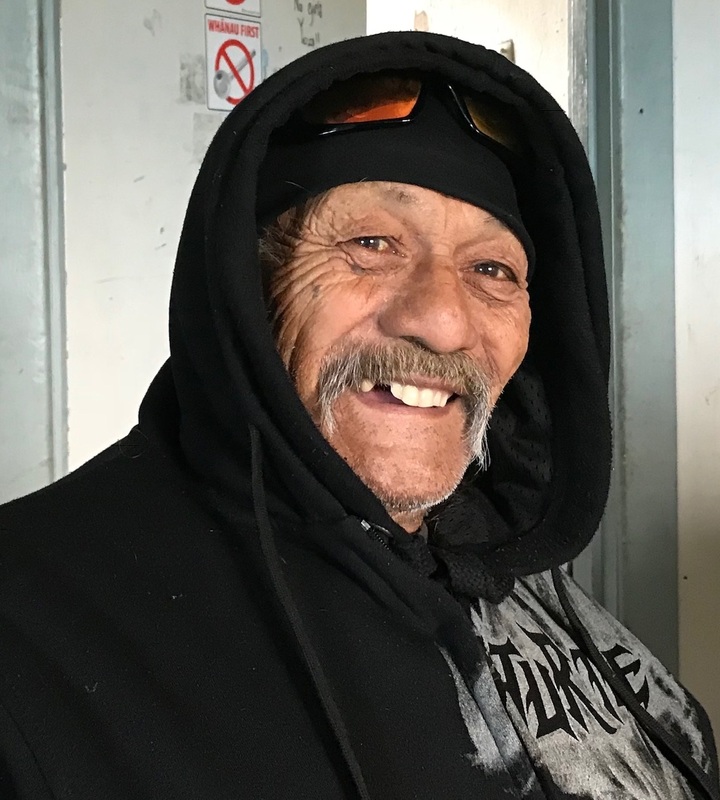 Some, like pensioner and neighbour Papa Milo, are building relationships of trust with the rangatahi, relationships that go both ways. Twenty-three rangatahi have been regular members of this extended whānau over the last two years. Most have made big personal steps forward in terms of confidence, education, and pro-social behaviour. Of the half a dozen who were habitual truants, one is now doing correspondence schooling through Te Aho o Te Kura Pounamu (the Correspondence School) and another five are in the process of enrolling there. They are expected to go back into full-time education next year. The group’s achievements were celebrated at a prizegiving on 24th November at Reporua Marae in Ruatoria where four of them were presented with kahukura awards for Inspiring Positive Change. The rangatahi took total responsibility for hosting both whānau and manuhiri on the day. Most had little or no cooking experience but they proved that they had the knowledge and confidence to cater for everyone. They made the hangi from scratch, killed the pig, prepared the vegetables, laid and lifted the hangi and took care of the pakeke and kaumātua themselves. The journey Fallon and Reuben started began with a simple but deeply felt need to manaaki the children around them. They’ve looked honestly at their own behaviour, challenged themselves as well as the children and have made fundamental changes in their own life. Like-minded people have gathered around them, sharing their own knowledge and learning heaps in the process.